You are invited to participate in the Chamber’s inaugural “A Day at the Capitol” advocacy day on Wednesday, February 20. Join us in Austin at the Capitol as we make history! For the first time, the Chamber is partnering with our sister LGBT chambers across the state to visit legislators during the legislative session to talk about issues and legislation that are important to the LGBTQ and Allied business community. 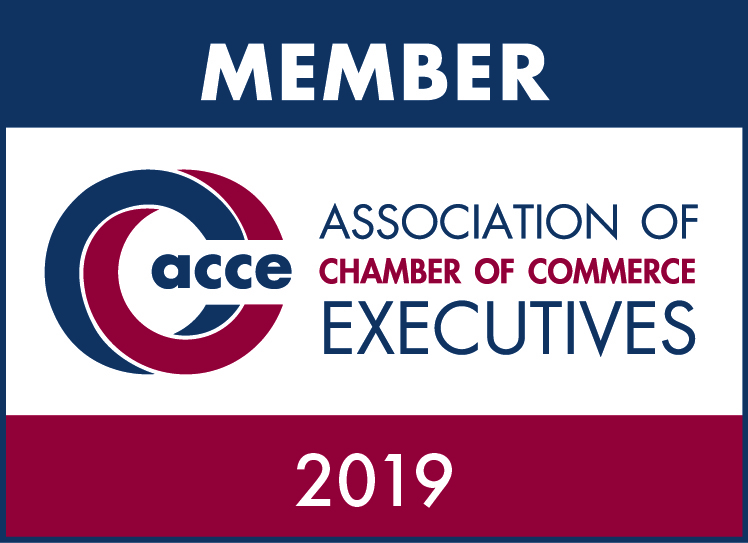 Your voice matters…make YOUR voice heard! Participants will be trained on “How to Talk to Your Legislator” and given information to inform the conversations. During lunch, hear from the five amazing women who make up the very first Texas Legislature LGBT Caucus. Special guests include Rep. Mary González (Caucus Chair), Rep. Celia Israel, Rep. Jessica González, Rep. Julie Johnson and Rep. Erin Zwiener. Sponsorship opportunities are available for the “A Day at the Capitol” advocacy day! If you are interested in sponsorship, please contact info@houstonlgbtchamber.com or 832-510-3002. 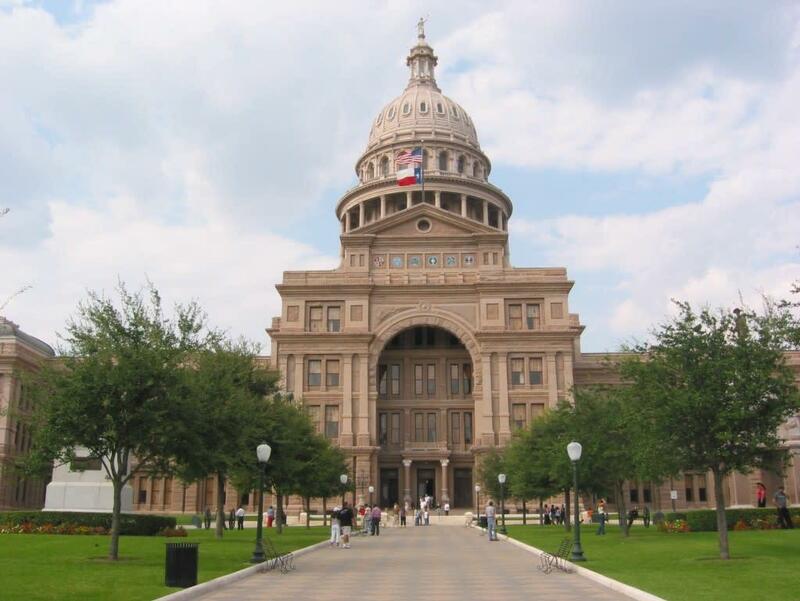 Don’t miss this opportunity to make your voice heard in Austin during the 2019 legislative session! 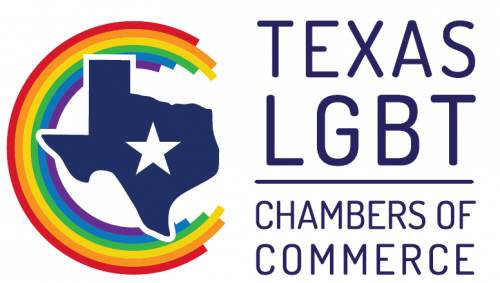 Join the Texas LGBT Chambers from Austin, Houston, North Texas and San Antonio for “A Day at the Capitol!” Help us make history as we advocate on behalf of the LGBTQ and Allied business community!